The Football manager documentary trailer shows former Cardiff Manager and ex Manchester United player discuss the game, it tells the story of how he tried to sign himself on the game! The Football manager documentary trailer which is only a couple of weeks away from being shown at cinemas nationwide, is set to show gameplay of the new football manager game, football manager 2015. 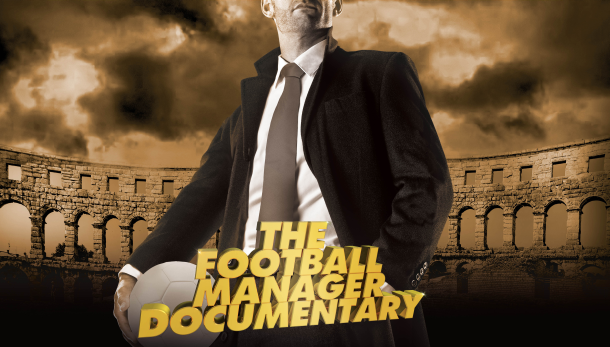 Here at Footballmanageryouthdevelopment.co.uk, we are very much looking forward to the new game coming out and will be going to watch the documentary.